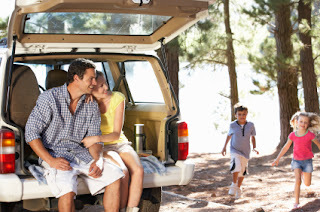 School holidays are just around the corner, and if yours is one of the lucky families planning a road trip, then these tips are just for you! 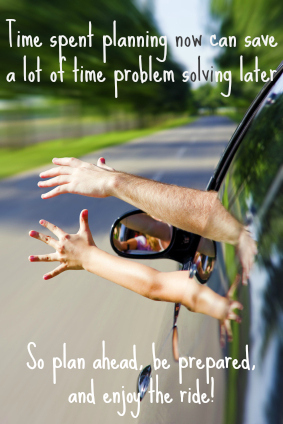 Whether you are just taking a quick day trip, or heading off for a couple of weeks, better preparation and less stress will make for a much happier family experience. The key is not having a rigid schedule and trying to ensure nothing can go wrong – rather it’s actually acknowledging that things can and do go wrong at times, but you can be flexible and equipped to deal with unexpected changes without the wheels falling off - figuratively speaking of course! Confirm your booking details and time restrictions which may apply for check-in and check-out, so that you can plan your arrival and departure times accordingly. You don’t want to arrive at your destination at 11am only to be told your room/campsite will only be available after 2pm!